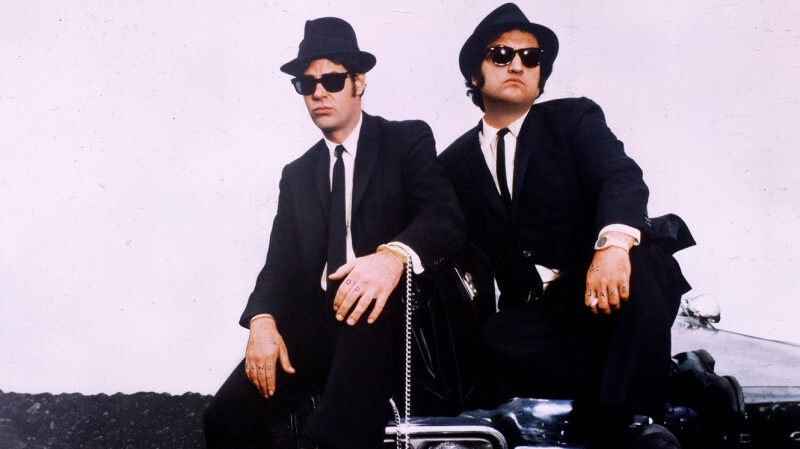 There's only one reason why it might be appropriate to wear sunglasses inside and that's to get involved in the frivolities of our Blues Brothers Party. Fancy dress is whole heartedly encouraged so we invite you to channel your inner Joliet Jake and Elwood Blues. Our house band will be reeling off some classic Rhythm & Blues with some Funk & Soul thrown in for good measure to keep you dancing all night long. Our cult movie themed nights are the first Friday of every month. So far we've covered: Pulp Fiction, Foot Loose, Big Lewbowski and a Queen inspired night celebrating the launch of Bohmeian Rhapsody.